Has Abenomics fixed Japan's economic fortunes? It's been a year since Japanese Prime Minister Shinzo Abe was put in charge of the world's third-biggest economy. The country has grappled with stagnant growth and falling consumer prices, or deflation, for nearly two decades. To combat this, Mr Abe has undertaken a series of key economic reforms, such as weakening the yen. 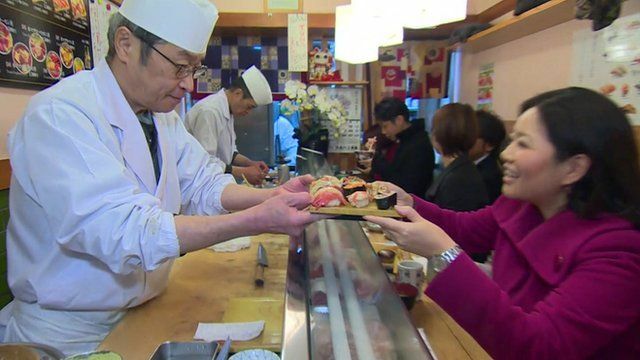 The BBC's Chief Business Correspondent Linda Yueh reports from Tokyo on how Mr Abe has fared so far.